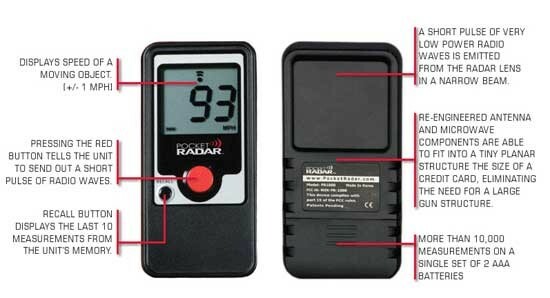 The Pocket Radar PR1000 is a compact, digital, hand held speed radar gun designed for monitoring and measuring traffic speeds. The pocket sized radar gun is a similar size to an iPhone yet has the ability to accurately track and measure a vehicle speed at up to half a mile away at speeds between 7-325mph or kph. Renowned as one of the safest radar guns in the industry due to the distance it can work at, it allows the user to maintain a safe distance away from the roadside. The Pocket Radar PR1000 is powered by just two AA batteries and can measure up to 10,000 vehicles on a single set of batteries. Built in to the Pocket Radar PR1000 is an eco-mode which automatically powers down the radar should it not detect a vehicle within 30 seconds. 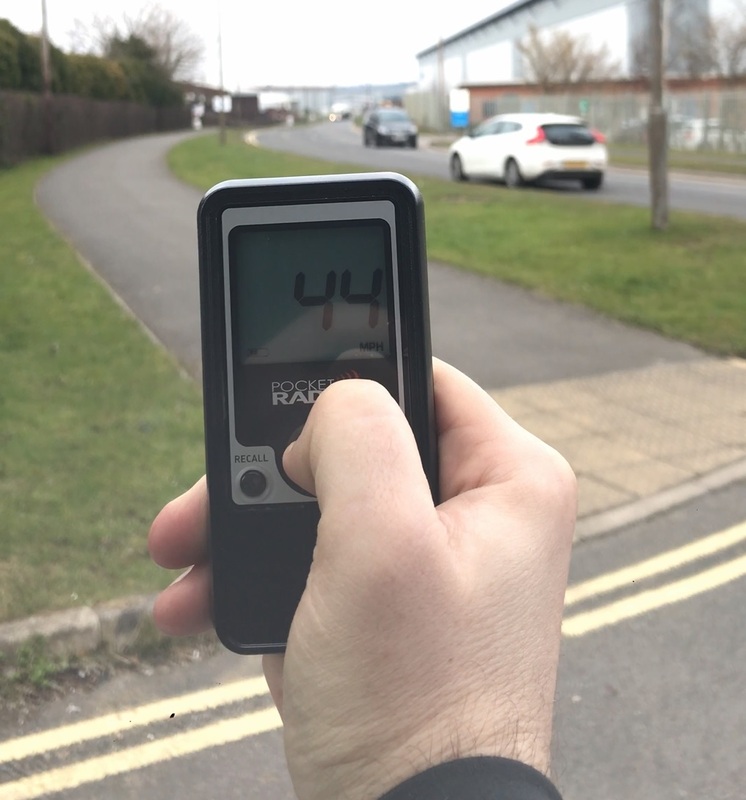 Ideally suited to Community Speedwatch groups, warehouse sites and transport hubs due to it’s low price point, the Pocket Radar PR1000 is a cost-effective solution which will accurately measure and display vehicle speeds. Available for either Hire or Sale from Roadside Technologies Ltd.